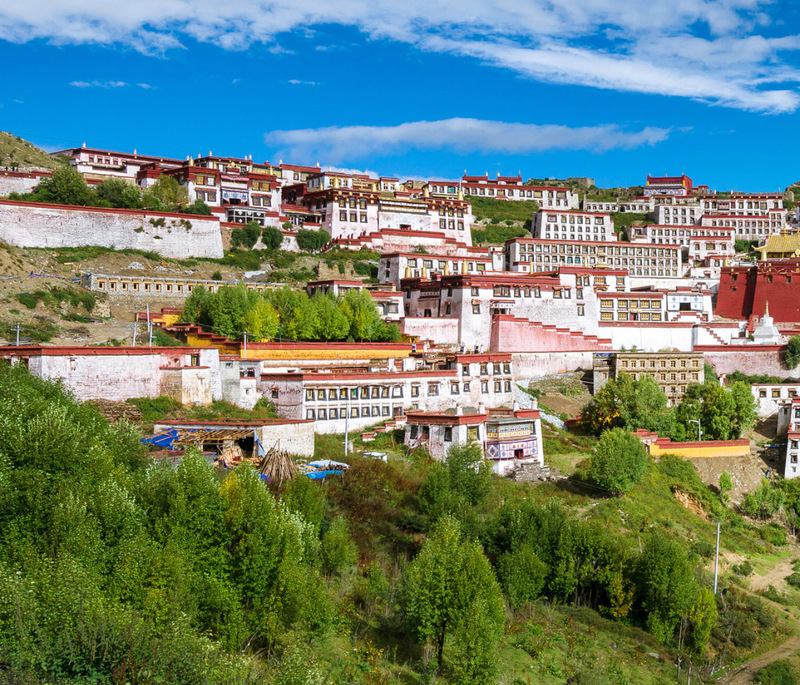 The Ganden to Samye Monastery Trek 2019 combines Tibet’s astounding landscapes with opportunities to learn about Tibetan history and culture. 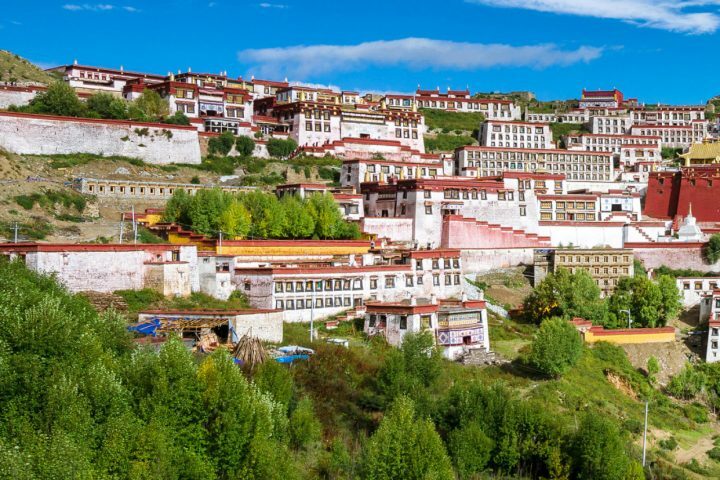 To help travelers enjoy a more in-depth exploration to Tibet and its history, Tibet Travel Expert service has upgraded its Ganden to Samye Monastery trek 2019 to include a visit to Yarlung Valley, the cradle of Tibetan Civilization. Travelers will begin at Ganden Monastery. Then you will enjoy four days of trekking through forested and rocky landscapes. At the end, you arrive at Samye Monastery before heading to Yarlung Valley. 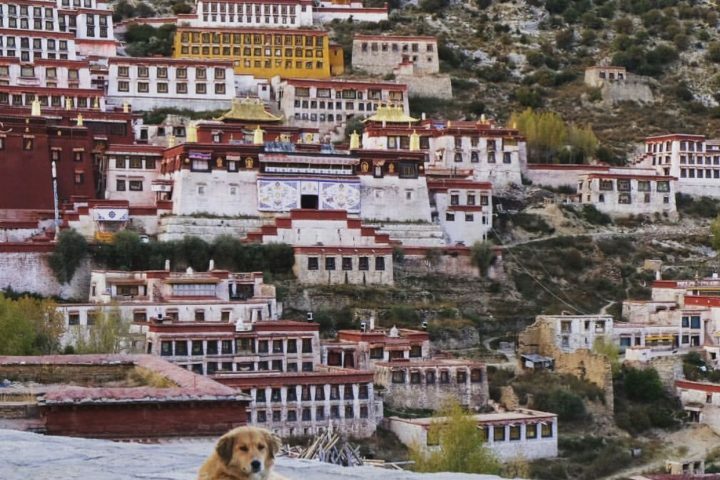 Over 12 days, travelers will enjoy up-close encounters with Tibet’s fantastic scenery and take time to learn about Tibetan culture. 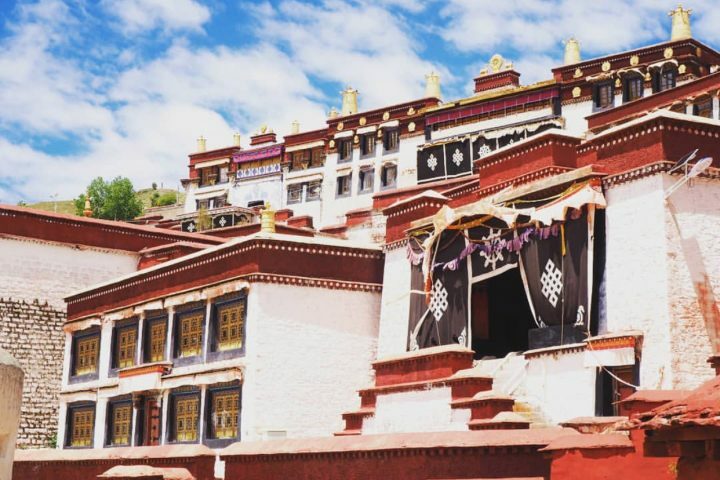 Founded in the early 1400’s, Ganden Monastery was a center of political and administrative power for the surrounding area. 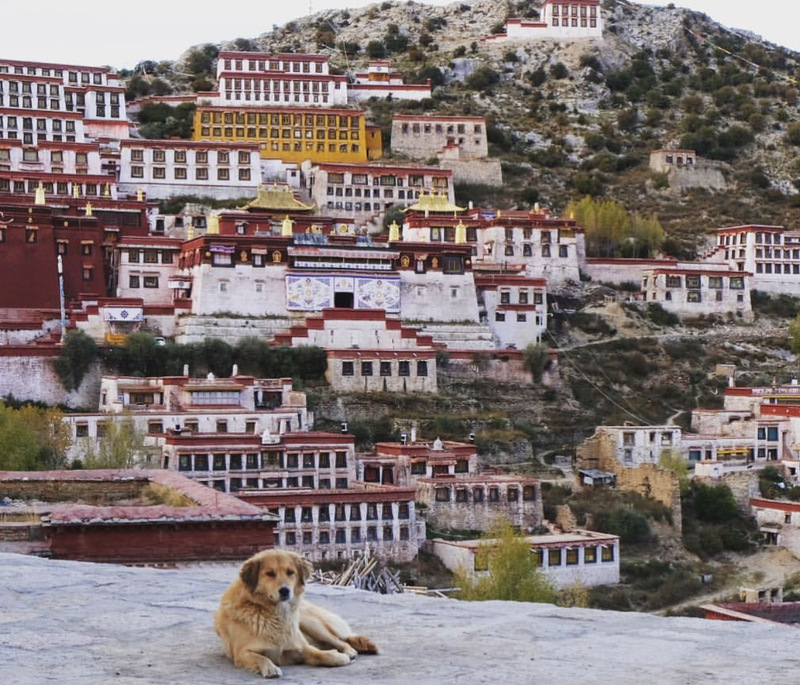 Out of the three famous university monasteries in Tibet (the others being Drepung and Sera), Ganden is furthest from Lhasa and was home to a smaller number of monks. 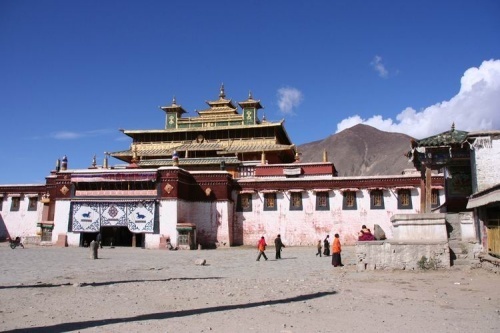 Samye Monastery was constructed much earlier and is believed to be among the first Buddhist Monasteries in Tibet. 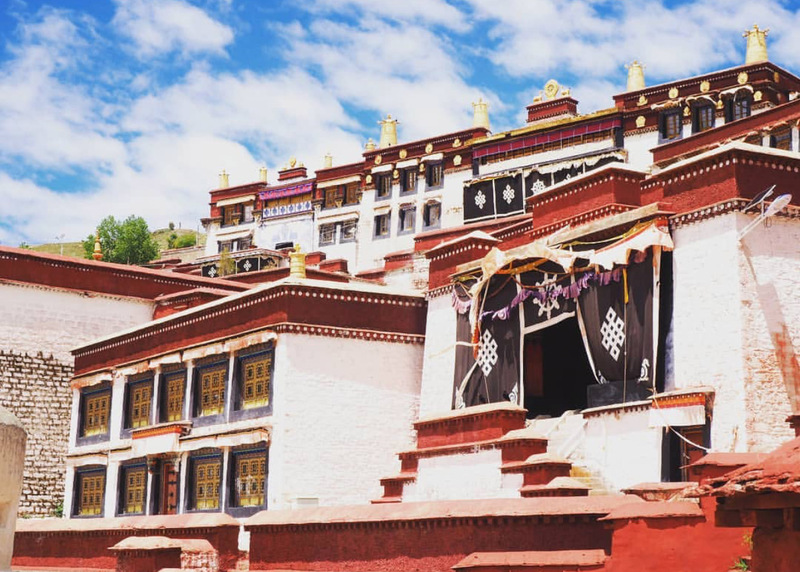 This Tibet tour begins in Lhasa where travelers will have time for acclimatization and an introduction to Tibetan culture at places like Potala Palace, Jokhang Temple, and Barkhor Bazaar. The Tibet trekking portion of the tour begins at Ganden Monastery. And ascends two mountain passes, the highest of which being around 5200 meters, before arriving at Samye Monastery. Once travelers crosses the first pass, they will climb down through fields of boulders into valleys with streams and wide-open expanses! After the second pass, trekkers will enjoy a walk through a forested area before arriving at Samye Monastery! After the trek, travelers enjoy more opportunities to learn about Tibetan culture as they visit Samye Monastery. From here we drive along the Brahmaputra River before heading to Yarlung Valley. 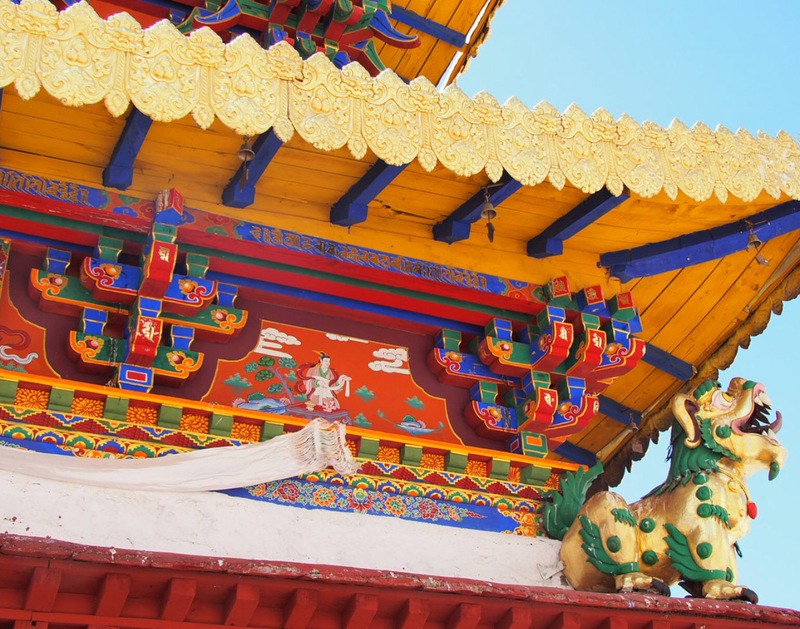 Legend has it that the Tibetan people originated from here as descendants of monkeys. 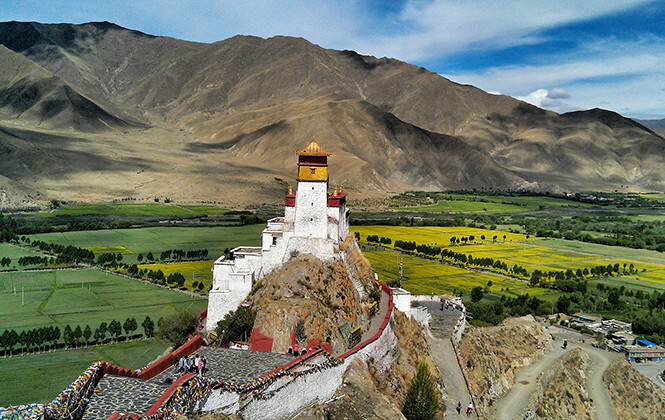 They established the first farm in Tibet then its first palace, Yumbulagang Palace. Yumbulagang Palace, still standing today, towers over the valley from the top of a hill. For travelers too tired to make it up, they can ride a horse for a small fee. 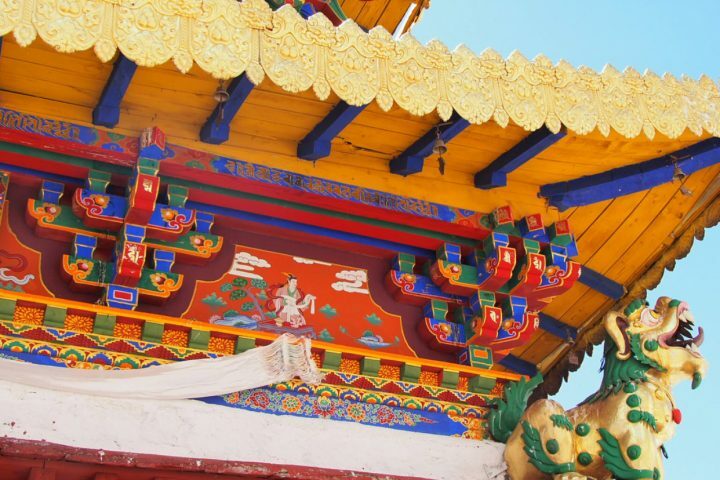 The original construction of Yumbulagang is believed to be over two thousand years old! Here let Tibet travel expert recommend the famous Tibet trekking adventure programs. Through trekking in Tibet, you will avoid the mass tourism annoyance and merge into the peaceful Tibetan nomadic life, and you will camp next to the traditional nomads family tents and challenge over the high passes! All these are just fantastic experiences. 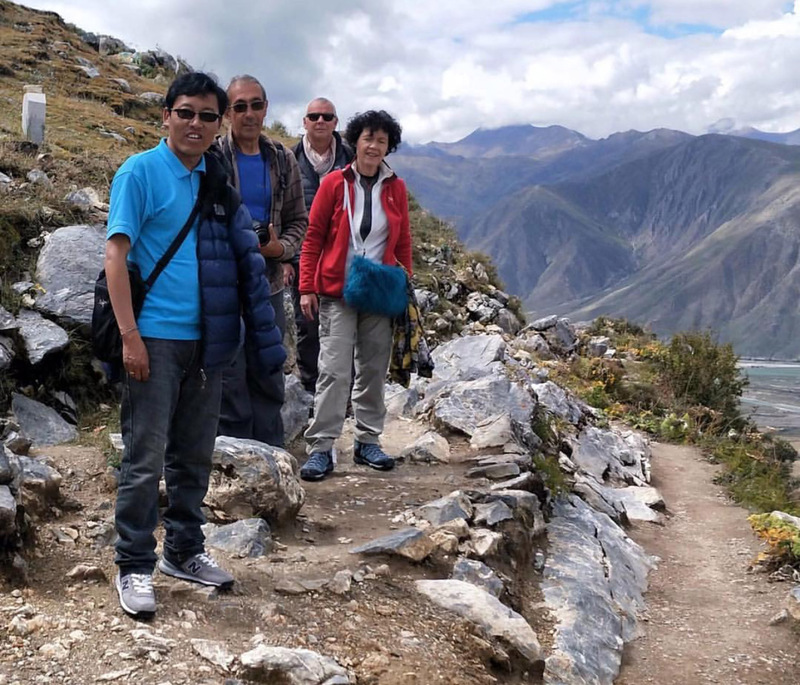 Here let local Tibet travel agency recommend you the Tibet trekking adventures which offer you breathtaking views and off the beaten path adventurous experiences. Should you have any questions when you plan a tour of Tibet, please contact us via email: [email protected].